Aer'La only wants to be free... The Confederated Worlds are unparalleled as a society of free people, yet, somehow, slavery still manages to exist. Aer'La, a non-human, was bred to serve as a pleasure slave. Years ago, she escaped her masters and masqueraded as a human, joining the Confederate Navy, where she worked her way up to ship's Bos'n under the heroic Captain Jan Atal. Now, Aer'La's secret has been discovered by Atal's superiors, the media, and the world at large. 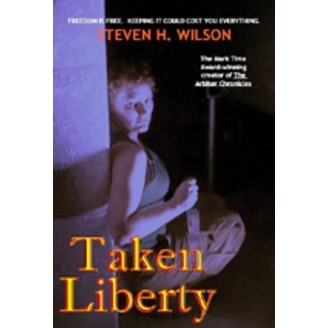 Branded a sociopath, she learns that even a free society isn't willing to grant freedom - or justice - to all. 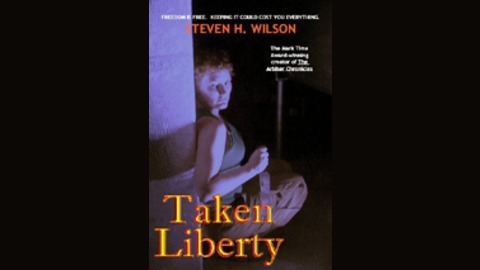 Library Journal says: "The author of the Arbiter Chronicles, an award-winning audio drama, vividly brings to life a cast of compelling characters while telling a story that measures the cost of freedom. The far-future military setting should appeal to fans of David Weber's "Honor Harrington" series as well as the military sf of David Drake."